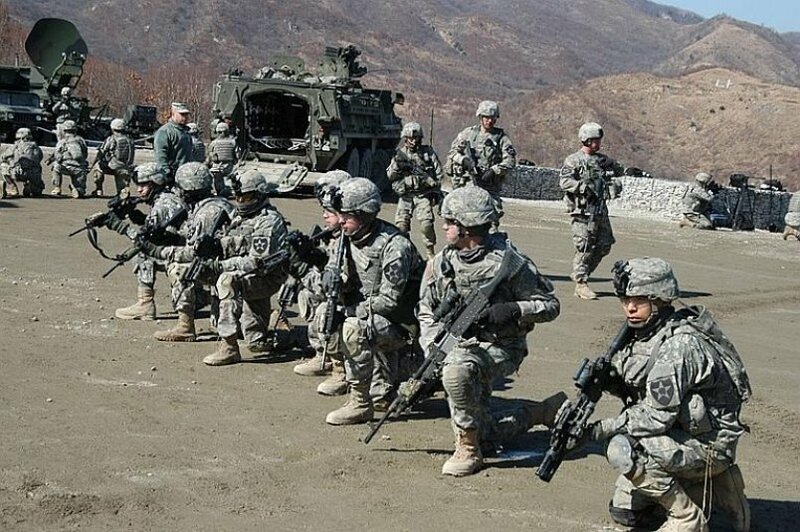 Home Tags Posts tagged with "South Korea–United States relations"
South Korea – US have annual military drills will take place from February 24 to April 18, despite anger from North Korea. Meanwhile, the US said it was disappointed that North Korea rescinded an invitation to a US envoy to discuss the release of jailed US citizen Kenneth Bae. In a statement on Monday, the joint Combined Forces Command (CFC) said that Key Resolve, a computer-based simulation, and Foal Eagle, which involves air, ground and naval drills, were both scheduled to begin on February 24. Separately, on Sunday, the US said it was “deeply disappointed” North Korea had decided to withdraw its invitation to US envoy Robert King for talks on Kenneth Bae. The military exercises were “in no way linked to Mr. Bae’s case”, State Department spokeswoman Jennifer Psaki said. North Korea also cancelled a request from Robert King to visit last August to discuss Kenneth Bae. US civil rights leader Jesse Jackson has offered to travel to North Korea for talks instead, Jennifer Psaki said. Kenneth Bae, a Korean-American, was arrested in North Korea in November 2012. Pyongyang said he used his tourism business to form groups to overthrow the government, and sentenced to 15 years’ hard labor in May.